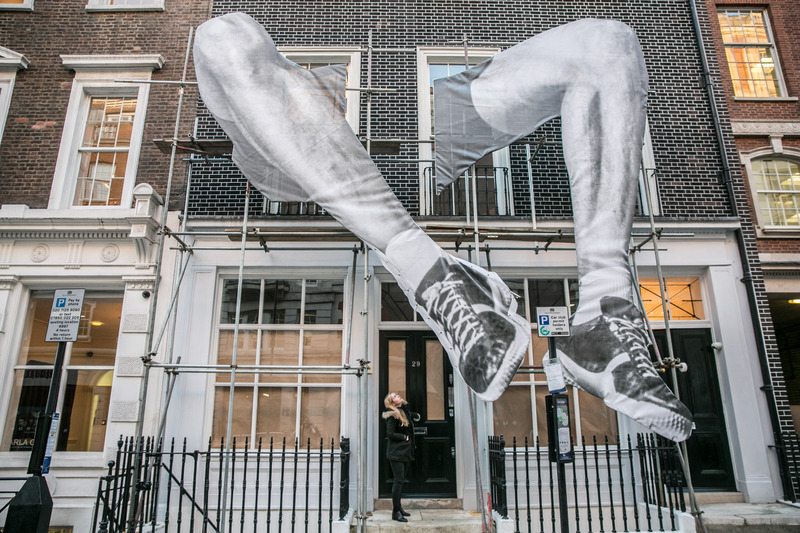 The installation coincides with JR’s exhibition, ‘GIANTS – Body of Work’, the first show from Lazinc’s new flagship gallery at 29 Sackville Street. 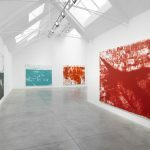 The new gallery is from contemporary art specialist, Steve Lazarides and eminent art collector and global retail expert, Wissam Al Mana. 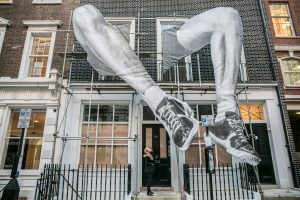 The 679cm high and 741cm wide sculpture, shows the legs of Fabrice Saint-Jean, a French national high jumper leaping into the first-floor windows, with his head landing in the ground floor of the gallery. 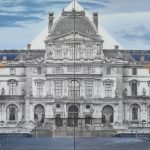 This continues the gallery exhibition which draws content from JR’s recent installations for the 2016 Rio de Janeiro Olympic Games, depicting anonymous athletes in “perfect motion” across the city. 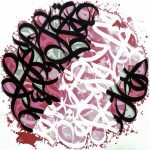 This entry was posted in NEWS and tagged JR, Lazinc. Bookmark the permalink.